The bubble tea craze first hit Singapore and Malaysia in early 2000s but its popularity waned after a few years. The famous Taiwanese drink is making a come back in a big way this year. 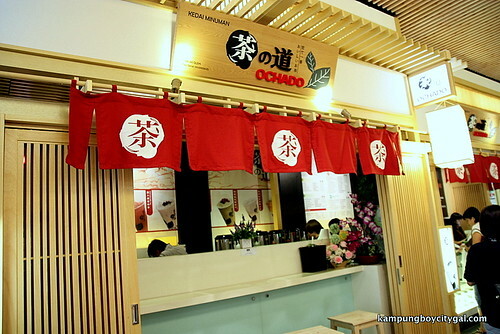 We have Gong Cha, Cha Time, KOI (in Singapore) and the latest player who joined in the game is Ochado. 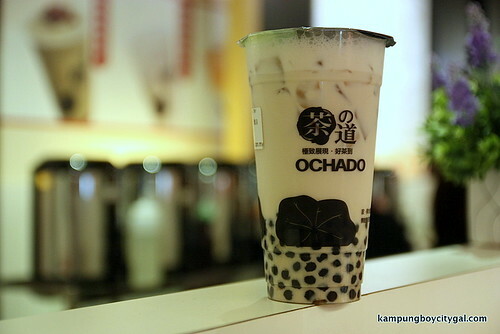 Ochado have exclusively brought in a new Japanese concept milk tea which focuses on Japanese brewing skills, with the freshest and most natural ingredients. 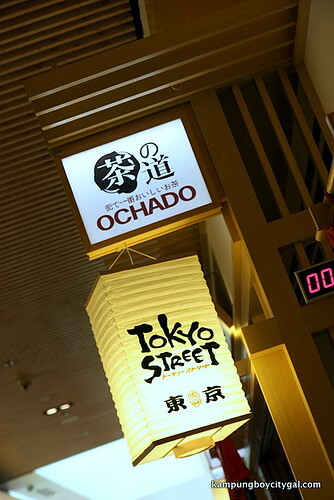 Located at Tokyo Street Pavilion, this is the first OCHADO store in Malaysia. Roasted Milk Tea with Pearls (RM 7.90, large). We opted for the roasted milk tea after reading through the vast menu. 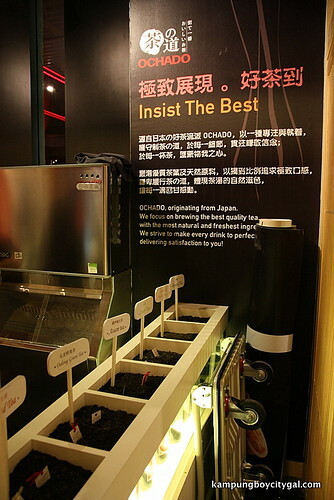 The roasted tea, together with milk is yielding a fragrant, aromatic cup with a refreshing flavor. 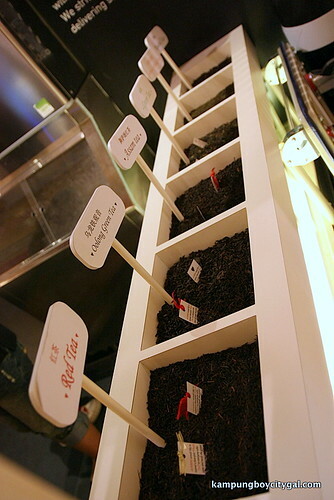 The tea is rich, and comes with an inviting aroma and taste. However, as we gulped down the cup real quickly, the final 1/3 bit became too diluted as too much ice cubes were being placed inside. It tastes ok. Rate 7/10. Just had a roasted milk tea with azuki beans today. Not bad, and reasonably-priced. Though have to try the interesting pudding varieties to see what’s the fuss. Fui Yoh! 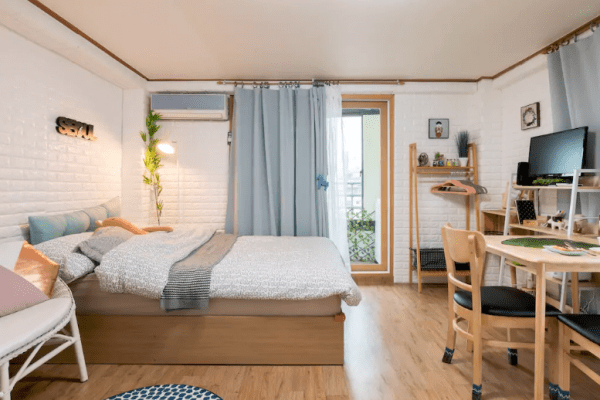 Must ask ah bok go venture this liao …. both of us love bubble milk teas! .-= email2me´s last blog ..Essence of Melaka at The Sheraton Imperial Kuala Lumpur Hotel =-. Ahhh, I wanna go to Tokyo Street in Pavilion! Can’t wait to visit this place. The bubble tea looks nice! Quite left out already, haven’t tried Gongcha yet! .-= Wen Ching´s last blog ..Restaurante Tágide =-. Past by this place today and it was absolutely crowded! .-= Baby Sumo´s last blog ..Ramadan Bazaar 2011 @ Bandar Tun Hussein Onn, Cheras, Selangor =-. .-= mimid3vils´s last blog ..A new home for Mimi’s Dining Room! =-. yeah plenty of choices! you can try the aloe vera drink, or the citron tea. 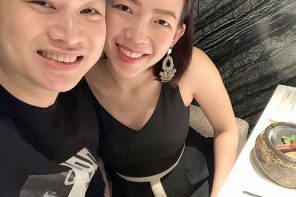 .-= ROJAK´s last blog ..What You Need to Know about Johor =-. .-= KY´s last blog ..KY cooks – Nam Yu Pork/Chicken Wings Recipe =-. gime 5! 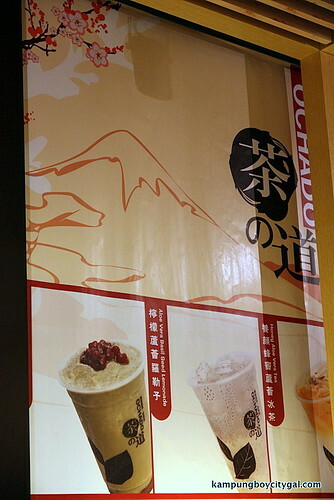 im quite indifference between ochado n gong cha coz i like gong cha’s milk tea with foam on top. for some strange reason I feel SG’s gongcha is better than MY’s one. supposed to be the same franchise so theoretically should be the same … but somehow is different. i’m addicted to the Gong Cha across where I live in SG, but when I tried the Gardens one … eh … yucky. So my ranking is SG gong cha > ochado > MY gong cha … lol. 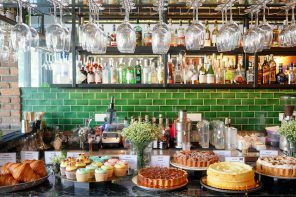 .-= Timing´s last blog ..Sublime desserts til 2am … at the 2am Dessert Bar (Holland V)! =-. Hhmm.. i have to try any! Gongcha or Chatime or this. Hahaha.. that’s cos I can’t take Milk tea without it triggering my gastric, so yea, good to know that there are other options available! Another one to the list! 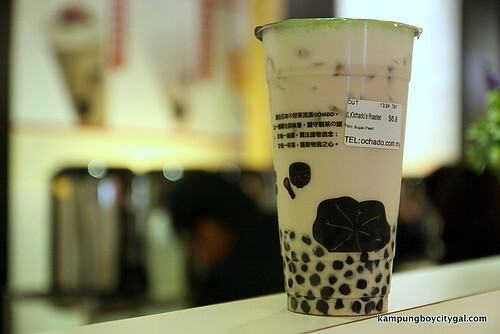 Pretty soon we’ll have multi-national pearl milk tea in KL! 😀 Hoping for more outlets of Ochado so that I don’t have to go all the way to Pavilion for it! .-= iamthewitch´s last blog ..Hair Care Tips =-. If no mistake, KOI did not offer any Roasted Milk Tea. 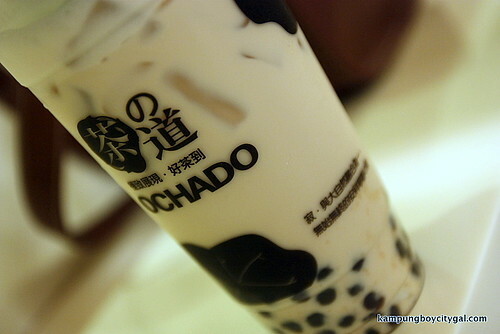 And I had actually dropped by to their shop yesterday and ordered Ochado Milk Tea, strong milky taste, I like the taste! The drink is nice, maybe you can give a try next round. Malaysia Boleh… Created the first “Japanese” bubble tea. Anyway, soon Japan will said they invented Taiwan bubble tea. 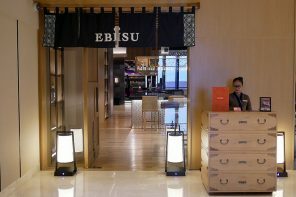 .-= Boon´s last blog ..Titbits from Bangkok =-. agree!! it tastes better than chatime! !